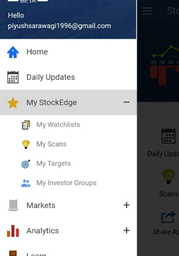 This is an interesting app which I use once in a while when am not in front of the system or travelling to get a quick view on some stocks and other data. 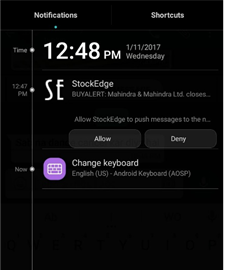 ( Mainly coz I prefer using a Personal Computer to a Laptop or a Phone). 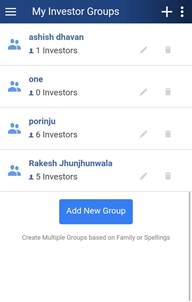 Also have found many friends using it on the go. 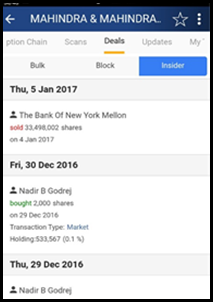 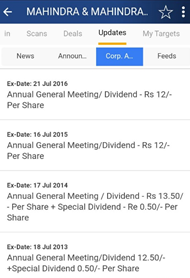 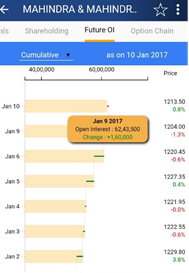 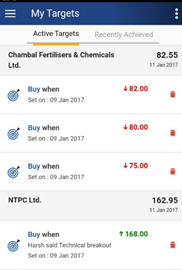 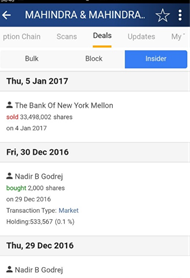 I find it to be a good app to quickly analyze data related to bulk deals, fii dii, stock scans, watchlists , delivery volumes , filtered news and more stuff. 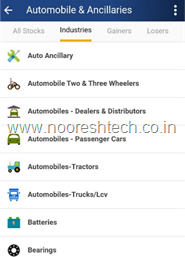 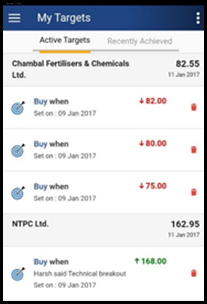 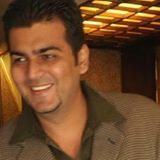 One of my team members Piyush Sarawagi did a testing of various functions of the app and found it very interesting. Here is a detailed review of the Application. 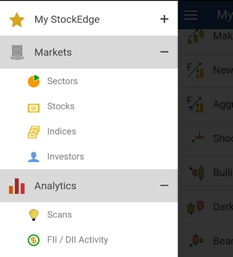 It is a result-oriented Financial market Analytics App, primarily based on NSE and BSE data. 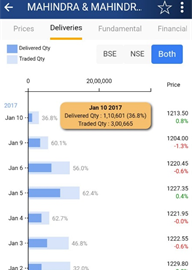 It helps Indian Stock market Traders and Investors reach better decisions by providing them with end-of-day analytics, visualisations and alerts on the mobile platform in a user-friendly and highly customizable and adaptive form to suit individual needs. 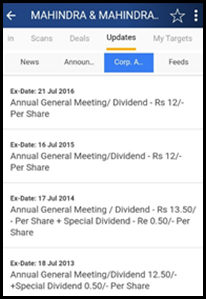 Stock Edge is developed KPTECH SOLUTIONS PRIVATE LIMITED. 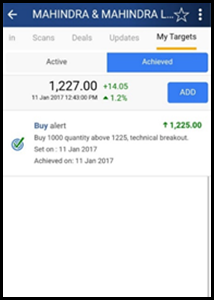 The idea was formulated by Vivek Bajaj, who has been involved in the Indian market as a trader &investor since last 15 years. 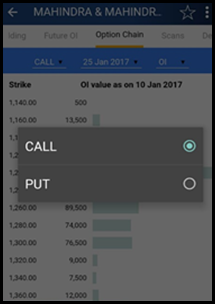 It focuses on creating a noise-free framework with filters and a visual delight for fastest and effective decision making. 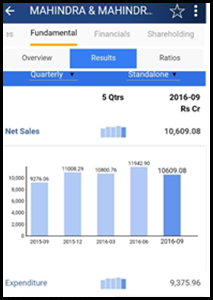 The graphical presentation of the information through simple and interactive charts and bars saves time and energy and speeds up your analytics time. 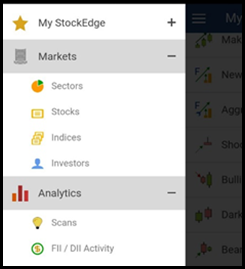 Stock Edge currently has upwards of 100’000 downloads and a rating of 4.7/5 in a very short span of 6 months. 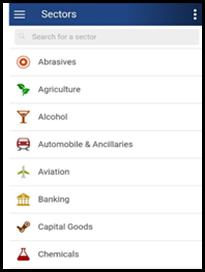 The application is available on Android and IOS. 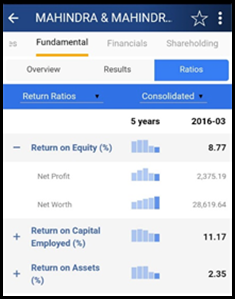 Let’s have a look from opening the application to studying a company’s fundamentals, adding them to your stock list and also keeping a track of your saved targets below. 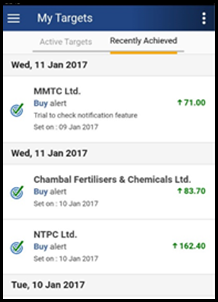 All the achieved targets can be scene here, which helps to keep a track on them. 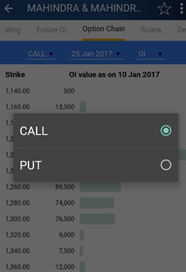 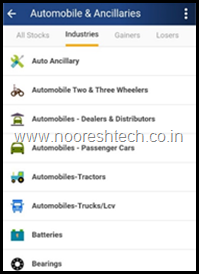 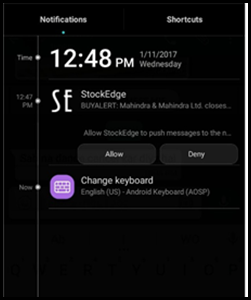 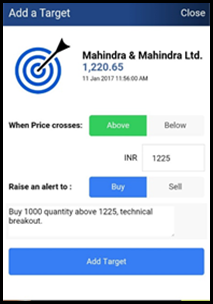 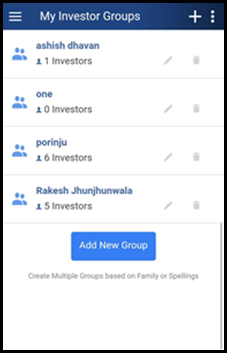 The best feature of the app is that almost each and every other feature of the application can be customised as per the user’s requirement under My StockEdge feature. 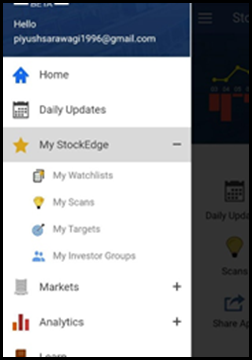 Everyone has their own preference, so you too can mark Stocks, Scans and save Investors as your favorite and track them effortlessly under 'My StockEdge' feature of the app. 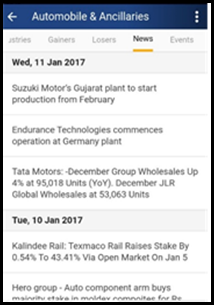 ARE YOU LOOKING FOR RELEVANT NEWS? 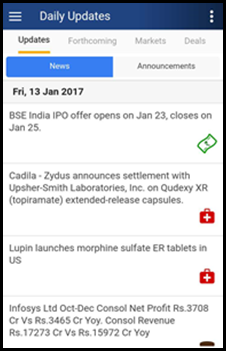 The application also provides filtered news to the users instead of spanning the news section. 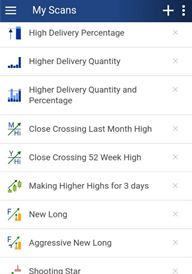 The app allows you to perform a number of scans using the price and delivery volume data. 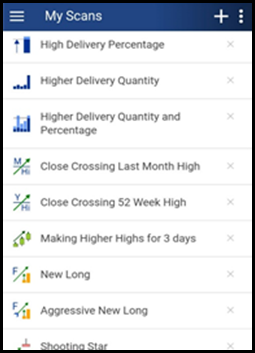 These scans include price scans, volume and delivery scans futures and options scans etc. 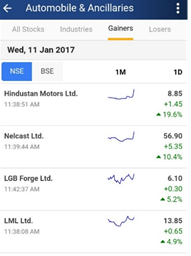 KNOW WHAT THE BIG INDIAN INVESTORS ARE DOING. 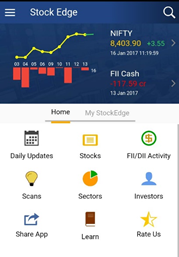 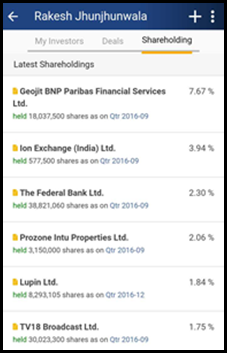 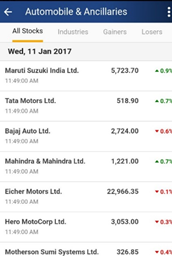 Now with the help of StockEdge you can easily follow big Indian investors. 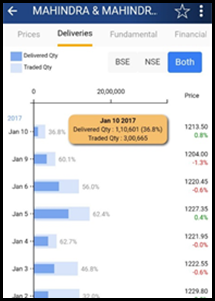 DO YOU NEED READY ANALYSIS? 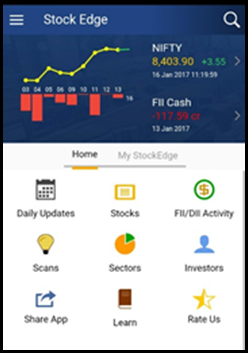 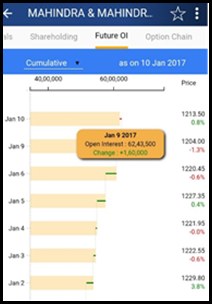 You can Track and Analyse the Market trends, patterns and behavior, FII and DII activities instantly. 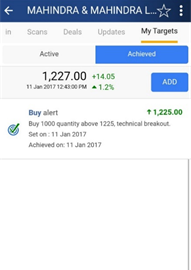 Get tools to generate fresh investing and trading ideas. 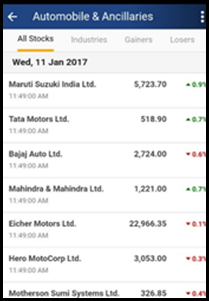 To beat the complexities of the stock market. 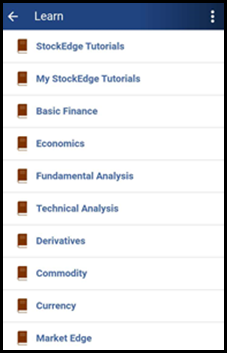 You can listen to short videos on topics that matter, whenever you can spare some time. 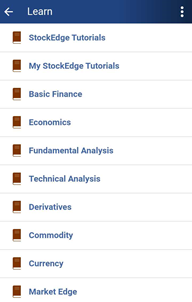 Keep learning, Keep growing! 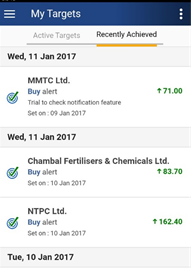 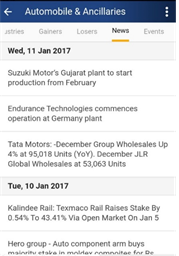 An excellent app to keep track of market activity and a lot of other data on your phone which you can customize for yourself. 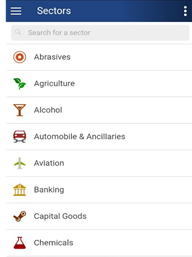 Good one for starters and newbies to Apps. 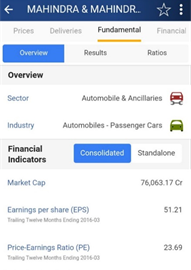 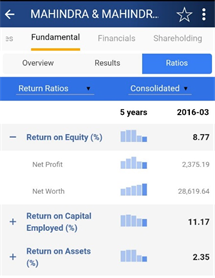 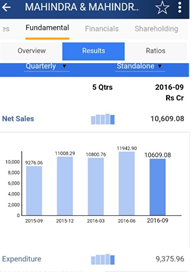 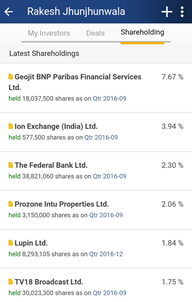 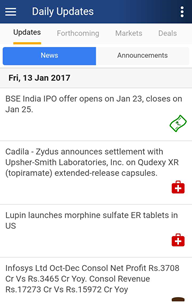 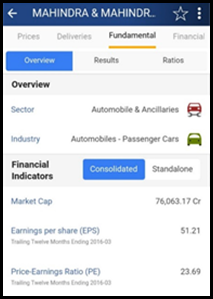 Can do review for Investar: Indian Stock Market App. The time of news should be written on top to watch the positiom of a stock.